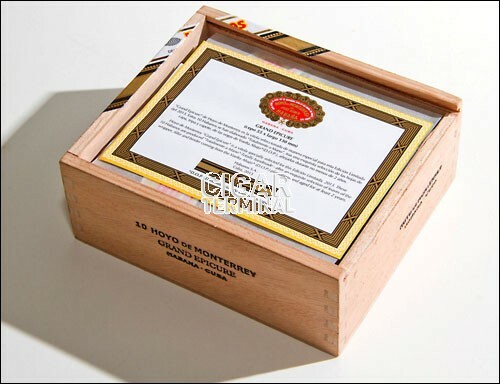 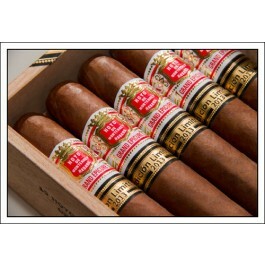 The Hoyo de Monterrey Grand Epicure Limited Edition 2013 is a medium Montesco, 5.1” (130mm) long, of 51 ring gauge, and comes in a 10 cigars box. 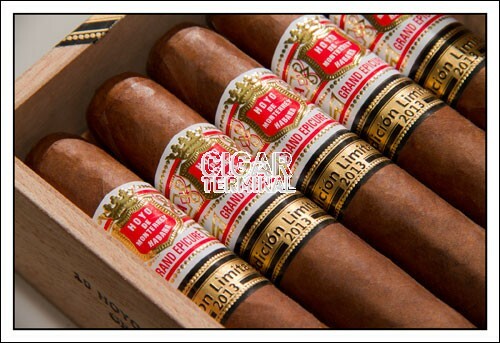 Hoyo de Monterrey "Grand Epicure" (ring gauge 55 x 130 mm in length) is a vitola specially selected for this Edición Limitada, 2013. 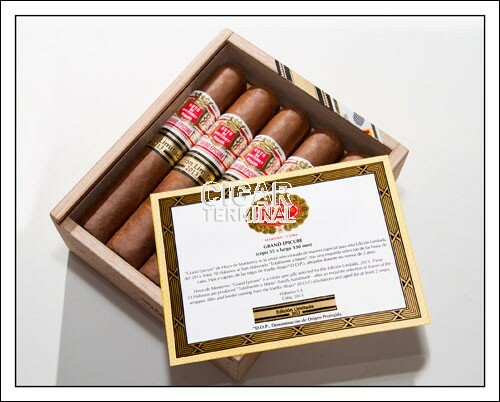 This vitola keeps the flavour of Hoyo de Monterrey's blend, which makes it an attractive choice for those who seek a delicate yet aromatic Habano that is lighter to the taste but with great elegance and complexity. 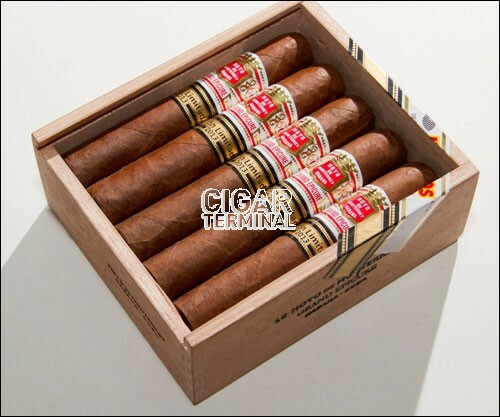 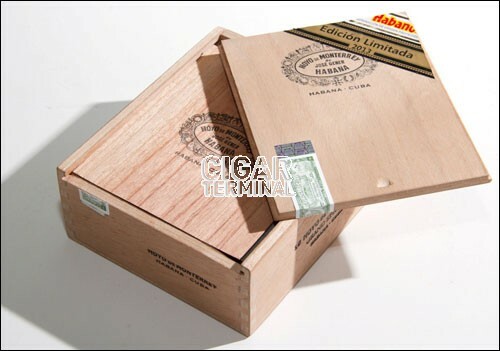 All the Habanos of this Edición Limitada 2013 are produced in small quantities by expert Cuban cigar rollers so as to meet the expectations of Habanos enthusiasts worldwide.